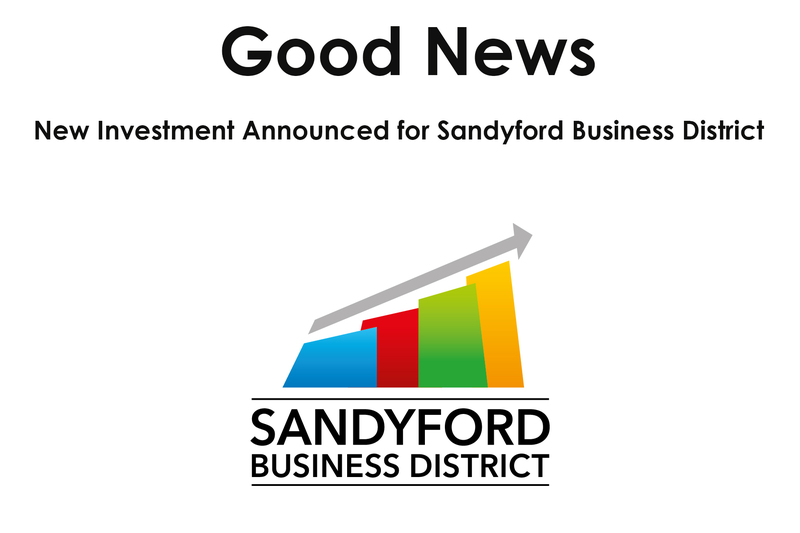 One of the ongoing objectives of Sandyford BID CLG is to continuously work in partnership with DLRCC for improvements in the infrastructure of the district. We welcome the announcement by DLRCC of an investment programme to reinstate and rebuild the footpaths in the public realm in Sandyford Business District . With a cost of €175,000 and a completion date of the end of 2018 this is positive step towards improving the district and is consistent with the objectives of Sandyford BID CLG.